Why can't I fight this feeling? 'Cause I'm afraid we can never be. “Grace note” is an actual musical note that embellishes the harmony or melody of a song. They may see small and insignificant but in the world of true music these notes make all the difference. We are a collection of artists whose common goal is to simply make great music. How we bring this music to the world is our commitment: to always make every performance a distinct and remarkable experience for our audience. 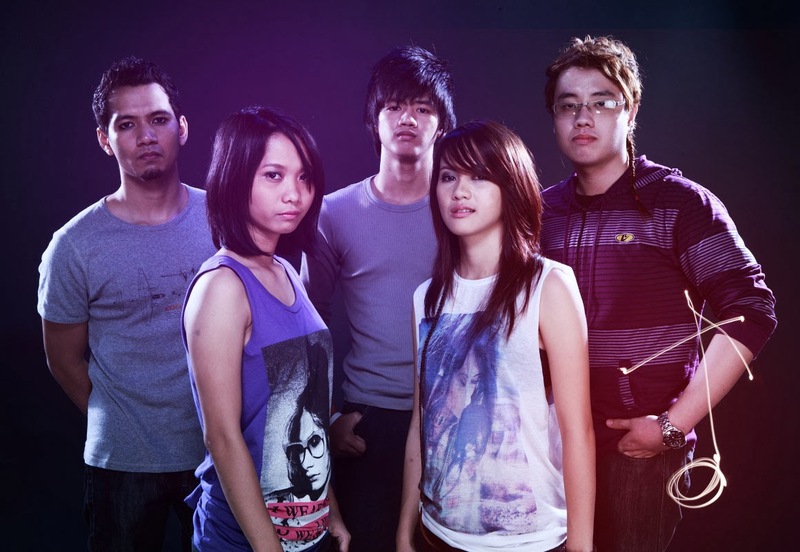 Gracenote (Eunice Jorge – lead vocalist, Chen Pangan – Guitar and backup vocal, Jazz Jorge – Bassist, EJ Pichay – Drums) was founded in the hallways of St. Scholastica’s College Manila where they first met with the exception of Jazz, who was recently added after their former bassist left the band at 2009.